Shoulders are the most mobile joints in your body; they’re also among the easiest to injure. 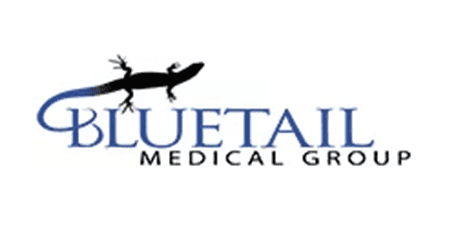 The orthopedic doctors and sports medicine physicians at Bluetail Medical Group in Chesterfield and Columbia, Missouri and Naples, Florida specialize in regenerative medicine treatments to repair rotator cuff tears and injuries, providing pain relief and preventing complications. To learn more about platelet-rich plasma, stem cell therapy, and other regenerative treatments for rotator cuff tears and injuries, call or schedule a consultation online. Your rotator cuff is the group of muscles and tendons surrounding your shoulder joint. The rotator cuff keeps the ball of your upper arm firmly in your shoulder socket. If you suffer a rotator cuff tear or injury, you may experience a deep, dull ache in your shoulder and limited range of motion in the joint. How Does a Rotator Cuff Injury Occur? For many adults, rotator cuff injuries are a result of repetitive overhead motion. If you have a job or play a sport that requires you to use your arm while it’s over your head frequently, you’re more likely to experience a rotator cuff tear or injury, or a degenerative condition like arthritis. As you age, your risk of rotator cuff injuries increases. Heredity also plays a role. You can experience an acute tear as the result of an injury or a degenerative tear that occurs over time. What are the Symptoms of a Rotator Cuff Tear? Some men and women don’t feel intense pain, but rather a weakness in the affected shoulder and arm and a limited range of motion. 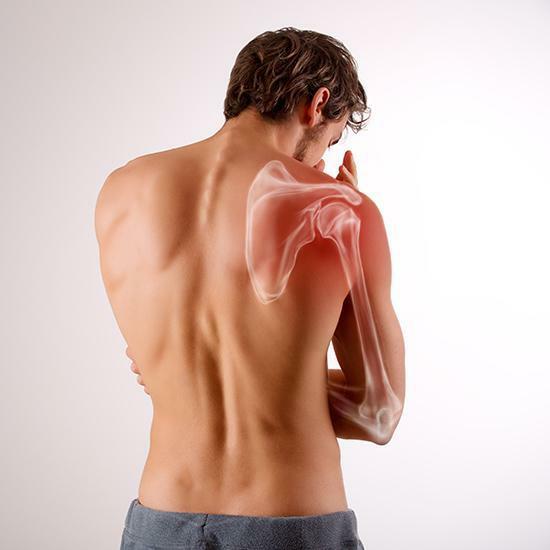 How are Rotator Cuff Injuries Treated? Rotator cuff tears don’t heal on their own, and most treatment options include minimizing pain with medication, physical therapy, or steroid injections. However, these methods only provide temporary pain relief, and the steroid injections could weaken your tendon even more over time. For more severe conditions, many women and men turn to surgery. The expert orthopedic physicians at Bluetail Medical Group offer nonsurgical, regenerative treatments for rotator cuff tears and injuries. With stem cell injection therapy or platelet-rich plasma (PRP) therapy, your body generates new cells and repairs itself. These regenerative therapies work with your body’s natural healing response to promote pain relief by stimulating healthy cell growth to repair damaged tissue in your shoulder joint. Stem cell injections use a high concentration of stem cells, which then transform into the specialized tissue your body needs (in this case, shoulder tendon or muscle tissue). PRP therapy works to stimulate your stem cells into action to heal injured tissue. PRP is often combined with stem cell therapy for the maximum health benefits. Your recovery time after regenerative therapies is usually much shorter than with an invasive procedure. To get natural, effective relief from your shoulder pain, call or book an appointment online today.